What is the Des Moines Police Written Test? The Des Moines Police Written Test is the NPOST (National Police Officer Selection Test) published by Stanards and Associates. It is one of the more difficult police written tests in the U.S. due to the wide range of topics that are covered. Hundreds of people apply each year for the position of Des Moines Police Officer, so careful preparation is required if you want to rank higher than your competition. 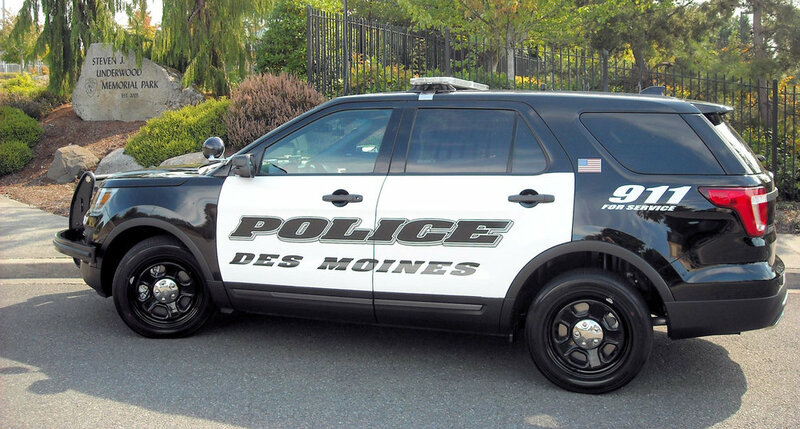 How to Pass the Des Moines Police Written Test? How to Prepare for the Des Moines Police Written Test?